As part of the 50th annual conference of the Mormon History Association which took place at the Utah Valley Convention Center, a new generation of historians collaborated to present a more appealing view of The Church of Jesus Christ of Latter-day Saints to outsiders. 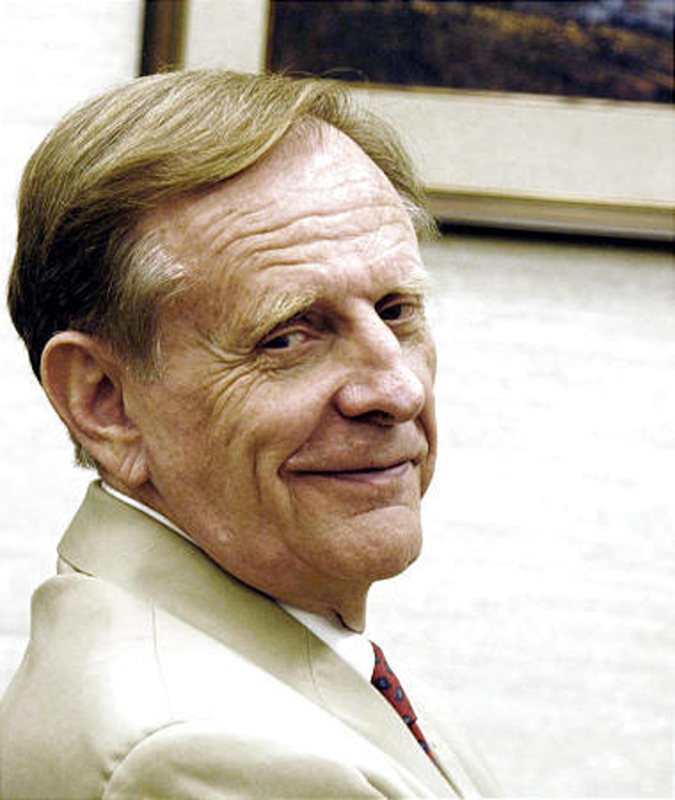 This year, the association deemed it appropriate to commemorate the life of founder, Leonard J. Arrington, who served as LDS Church historian (1972-1982), and whose era is remembered as “Camelot” because of the openness and idealism in the study of Mormon history unlike before, and not equaled since. However, my sense of it is that this current era — this current moment — is something rather different than that Camelot era. It feels less experimental and more mainstream, even as it is as bold and daring — in terms of historical output and publishing — as anything that came out of the 1970s. At various times, the true origin of The Church of Jesus Christ has been questioned by outside sources. Unfortunately, those with fraudulent intent, such as Mark Hoffman, who used forged documents from 1980-1985 in an attempt to discredit the validity of the Church’s traditional narrative about its origins, have left indelible marks and have given false impressions about the Church. In a further attempt to cover up his deceitful acts, Hoffman perpetrated bombings which claimed the lives of two persons. Haws stated, “The lasting mid-1980s media impression was that the LDS Church, secretive and shadowy, guarded its archives with deadly seriousness — and because of this, Mormonism looked different in the public’s eyes.” This reaction was reflected in the difference between a poll taken in 1977 which found that 54 percent of Americans favored Mormons, and a poll taken 14 years later, in 1991, which found that only 27 percent of the American people favored Mormons. The tides of the Mormon history controversy seemed to shift favorably when then Church President, Gordon B. Hinckley, did an interview with Mike Wallace on “60 Minutes” in the spring of 1966 in which he expressed a new attitude of openness in the Church’s hierarchy. Also, in 1977, during the sesquicentennial reenactment of the Mormons’ cross-country pioneer migration, national and international attention was focused once again on Salt Lake City and on Mormon history. During that time, the Church graciously opened its doors and invited scores of journalists visiting Salt Lake City to view its records. About the same time, Richard Bushman, professor of history at Columbia University, was beginning his work on a biography of Joseph Smith which he titled “Rough Stone Rolling.” He convened the first of what would become an annual summer seminar for graduate students at BYU. His original intent was to gather archival material for his book, however, that did not pan out as planned. Nevertheless, the seminars were successful in several unprecedented ways: (1) a network of young scholars was formed, (2) students had a chance to be introduced to leading practitioners, and (3) a venue was created to explore questions of faith and scholarship. This seminar and its participants are making a significant mark on the way Mormonism is being presented in this new century, not only because of positions in classrooms across the country, but also through their rapidly proliferating publications. He also stated that alumni from the seminar such as Kathleen Flake, newly appointed to the Mormon Studies chair at the University of Virginia; Patrick Mason, Howard W. Hunter chair of Mormon studies at Claremont Graduate University in California; and David Holland, now at Harvard Divinity School, are listed among the leading voices on Mormonism in the academic world. Haws also pointed out that historians who studied with Bushman are now filling positions in the Church’s History Department. Some of these people include recently appointed Assistant Church Historian and Recorder Reid Neilson; Matthew Grow, director of publications overseeing the monumental Joseph Smith Papers project, and staff members Mark Ashurst-McGee, Jed Woodworth and Steven Harper. He attributes many factors that helped bring about a new openness in Church history to include the way the internet has changed the world.